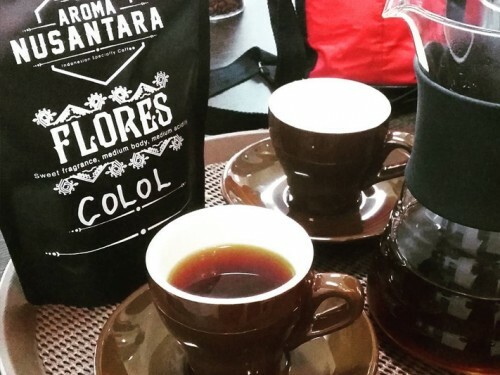 As one of the largest producers of coffee in the world, Indonesia is blessed with a wide variety of unique and tasty coffees from all across the archipelago. From the province of Aceh on the westernmost-end to Papua Province on the eastern most point, each region has its own authentic coffee that has its own distinct taste and characteristics. While aficionados may come from different parts of the archipelago and of the world, coffee lovers don’t need to travel far across the country to enjoy these. In the capital city of Jakarta, you can find many cafes and coffee shops where one can enjoy the authentic taste of these exceptional coffees. From the exquisite “Kopi Luwak” or civet coffee which is dubbed as world’s most expensive coffee, the soothing sensation of Toraja’s Coffee from Sulawesi, to the strong and sweet characteristic of coffee from Java which has become synonymous with the word coffee itself, you can take a sip of the different Indonesian coffees in Jakarta, right in the heart of Indonesia. 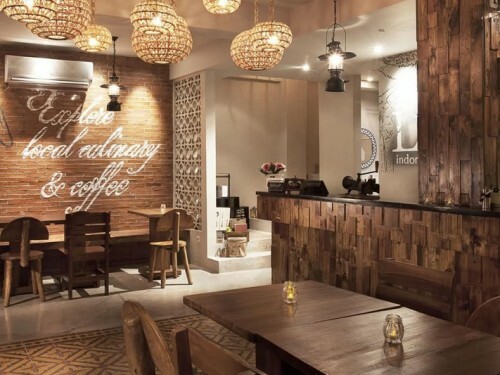 Situated in the Old Batavia complex, which has been revitalized by the Jakarta Old Town Revitalization Corporation (JOTRC), the coffee shop does not only offer various taste of coffees but also provides a nostalgic ambience of the Dutch Colonial age. 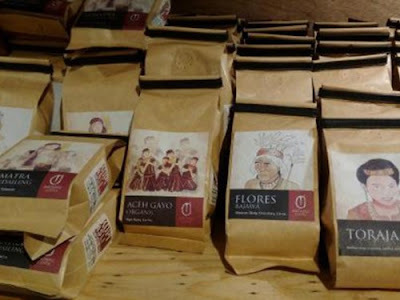 Toko Kopi Aroma Nusantara provides some of the finest Indonesian coffees such as, Aceh Gayo Coffee, Java, Toraja, Bali, Flores, Papua coffee, and more. Here, aside from sipping the freshly brewed coffee, you can also buy the coffee which will be freshly ground so you can enjoy these at home. With the tagline of “Kopi Asli Indonesia” or “The Authentic Indonesian Coffee”, Anomali Coffee is on the forefront of promoting Indonesian single- origin coffee beans to coffee lovers. This Coffee Shop roasts their organic Aceh Gayo, Bali Kintamani, Flores Bajawa, Papua Wamena, as well as Luwak, and other premium beans in-house and brews them with sophisticated espresso machines. Accompanying the coffee, there are also a wide range of pastries and snacks. In Jakarta, they already have 4 branches of Cafés which are located at Senopati Street, Kemang Area, Setiabudi One, and Menteng Area. All branches feature cozy seating, free WiFi, and obviously the perfect coffee ambience of warm and enticing coffee aroma. With two outlets located at Rawamangun and Kelapagading area, Kedai Locale offers guests the opportunity to enjoy local Indonesian cuisine and a wide variety of coffee that is served on manual brew & espresso based. Kedai Locale proudly serves local Indonesian coffee at its best quality. The pride of Indonesian culture and heritage, each month they introduce new single-origin coffees specially selected from across the Indonesian Archipelago. A variety of serving styles are also offered which are served by skilled baristas trained by professional instructors, promising a cup of excellence with every sip.